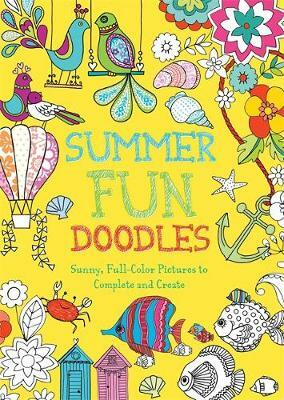 Splash into a world of summertime fun in this new full-colour Doodles book! In this companion to the popular Winter Wonderland Doodles , doodlers can bring to life favourite warm-weather activities such as beach days, picnics in the park, and pool parties. Perfect for filling the long hours of a road trip or lazy, dog-day afternoon, Summer Fun Doodles provides hours of entertainment!